Presented by Michael L'Abbe, Coordinator of MyHealtheVet, part of the VA Maine Healthcare System. We talk a great deal about marketing and branding, but what is public relations, and why do consultants, and all businesses, also need a public relations strategy? Marketing and branding are about attracting people to buy our services and products. Public relations is just that: building relationships with the marketplace. It is a long term strategy that creates a positive context within which we can market. It promotes the entire organization, vs. the products and services. It establishes our image in a broad sense. Marketing, branding and public relations work together to make sure our business has a great reputation. So, how can you create and launch a comprehensive public relations campaign? And keep it going? 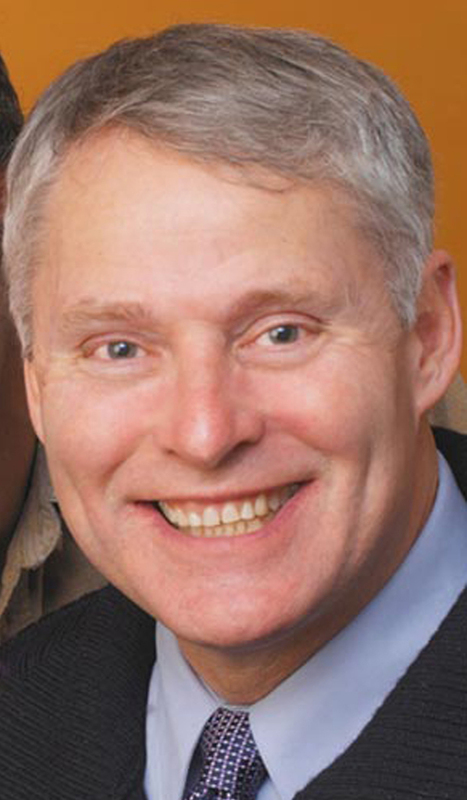 Mike L'Abbe will talk about everything from PowerPoint presentations to crisis management. Mike has over 30 years of public affairs experience working in the government, with large and small corporations, and with non-profits. He regularly addresses a variety of public affairs tipics including getting your name out there, cause advocacy, affecting legislation and litigation. From the basics of speaking out, commanding news inches and airtime, and social media, to a well-thought out strategic public affairs plan, Mike is eager to venture into conversation. Thank you, Kim Mitchell, President and Owner. Thank you Shirley Douglas, owner of Douglas Design, for our promotional graphics. Denise Martin, owner of Good For You Coaching & Consulting, Inc. will lead us in a discussion titled "Getting to YES - Closing the Deal (Rather Easily)"
Learn the secrets that all the best know about how to seal the deal, without being obnoxious, pushy, or groveling. How DO you get that fence sitter to decide, and quickly? Let's talk about it after the meeting! Registrations are required by October 19, 2011. If you want to be included on the registration list at the meeting then you need to register by the due date.